Our exclusive range of In Line Rolling Ribbing With Straightening Machine is used in different industries for wire rolling and ribbing. Thus, it is highly acclaimed in various mesh and construction industries, relying on its prominent features like reliable performance, rust free surface, lightweight nature and rugged structure. This machine is designed as per the standards of industry and meet the changing demands of our clients. To deliver the faultless product range to our esteemed clients, this machine is tested on different quality norms. 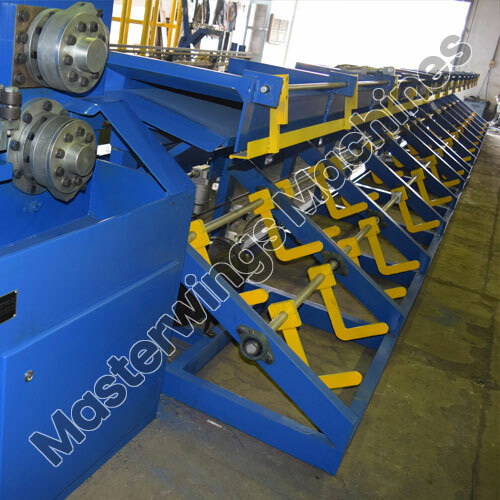 In Line Rolling Ribbing With Straightening Machine - MWM - RRWS (4.0 mm - 8.0 mm) is designed in a manner to meet the specifications of our customers. 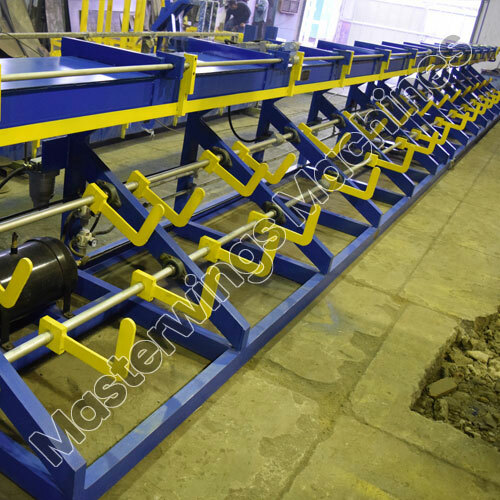 This innovatively designed machine is required in the industry for ribbing and rolling of wires into desired specifications. The available range is fabricated using premium grade of components along with the latest technology. Moreover, this is tested on different quality parameters under the guidance of skilled professionals to make certain the reliable performance. The presented range of In Line Rolling Ribbing With Straightening Machine - MWM - RRWS (6.0 mm - 12.0 mm) is acclaimed in the industry for its steadfast performance in the current domain. It is replacing the traditional machine and effectively performs ribbing and rolling of wires. With the aim to meet the specifications of our customer, this machine is designed using factory tested raw materials, modern machines and latest technology.